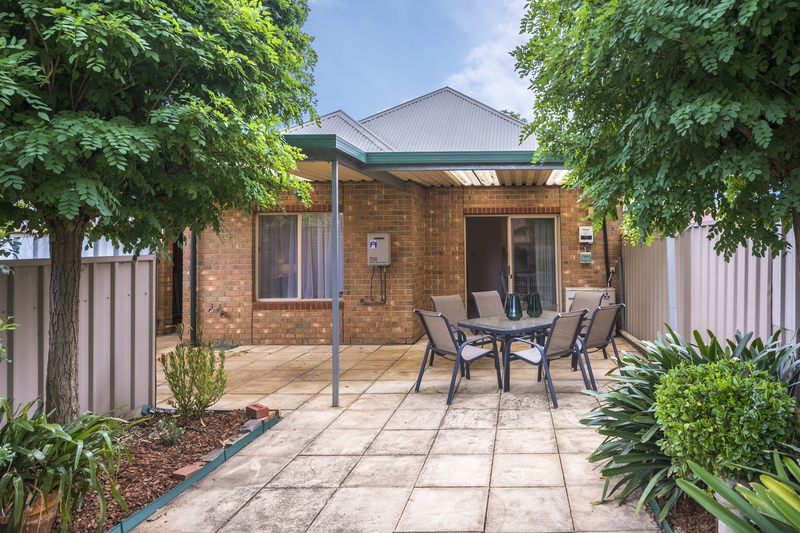 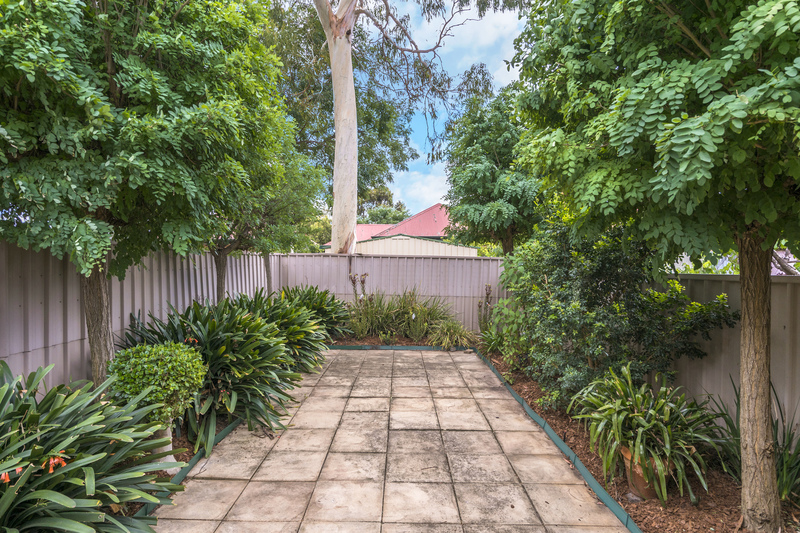 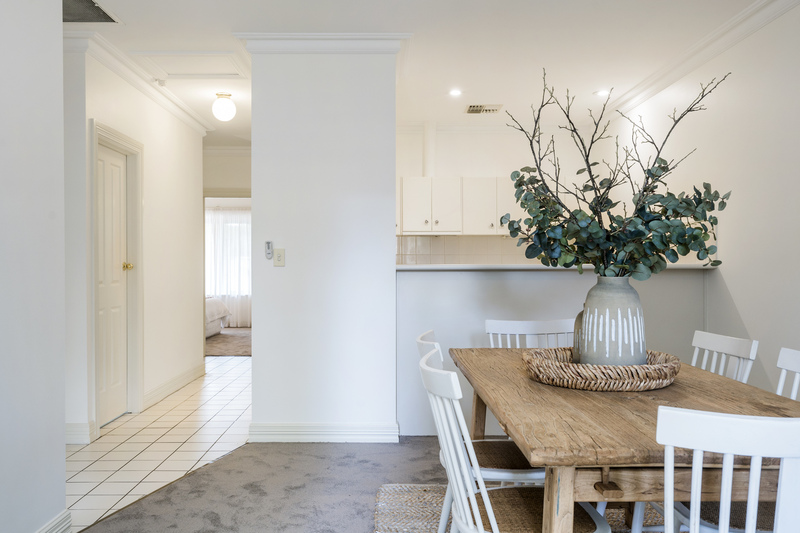 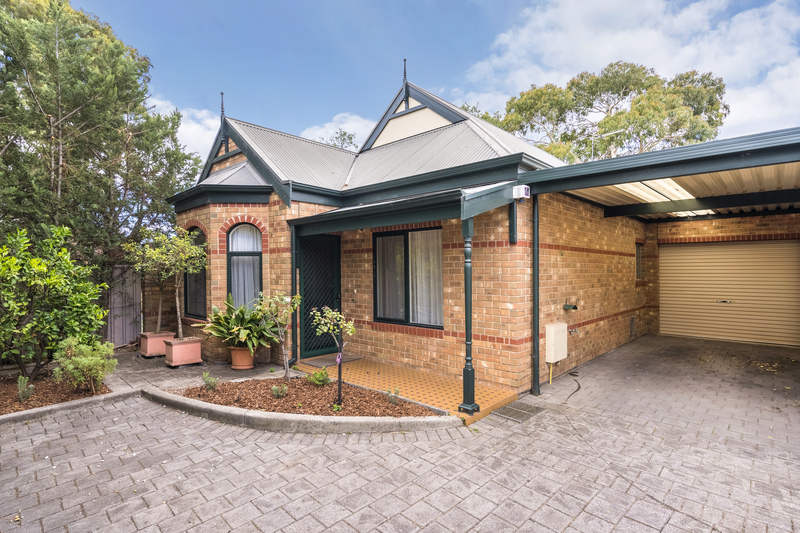 The perfect fit for a first home buyer, downsizer, small family or savvy investor; this picture-perfect courtyard home in prestigious Kensington fits the bill. 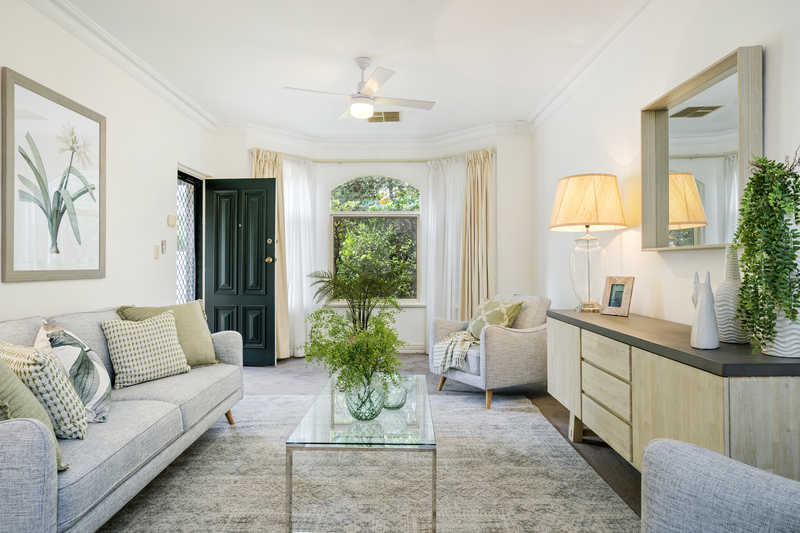 Step through the front door and instantly fall in love with the light filled lounge room featuring beautiful bay window. 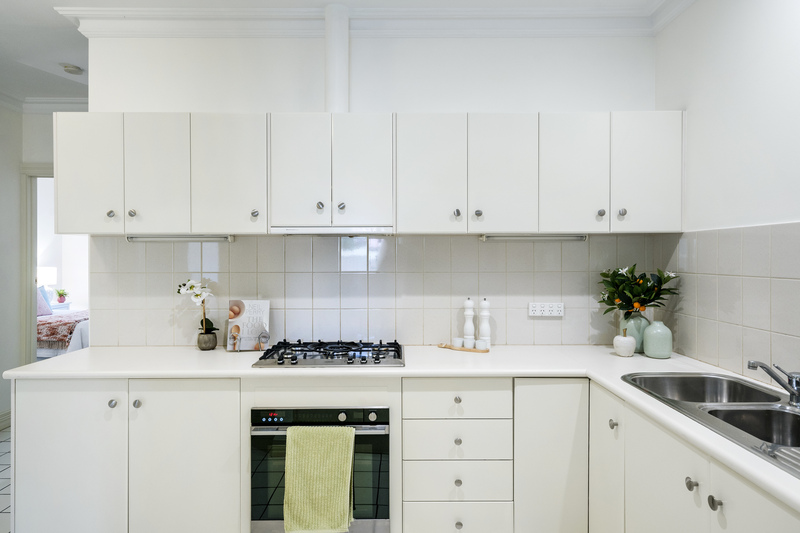 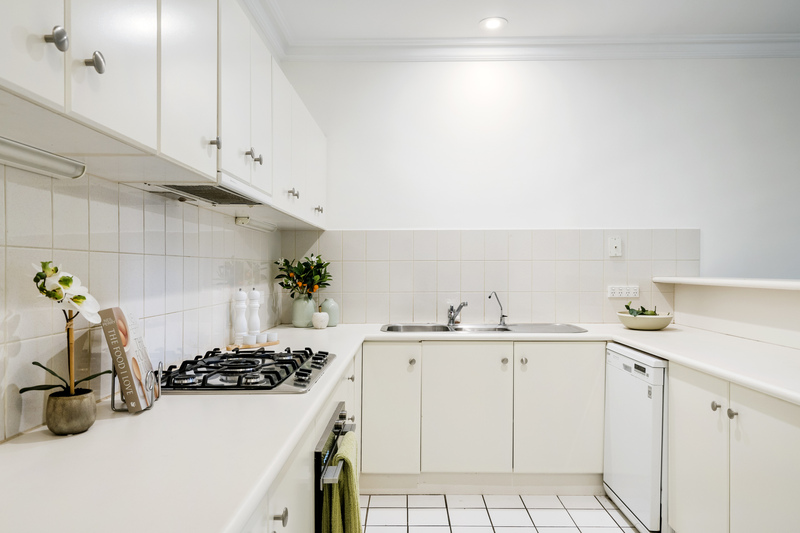 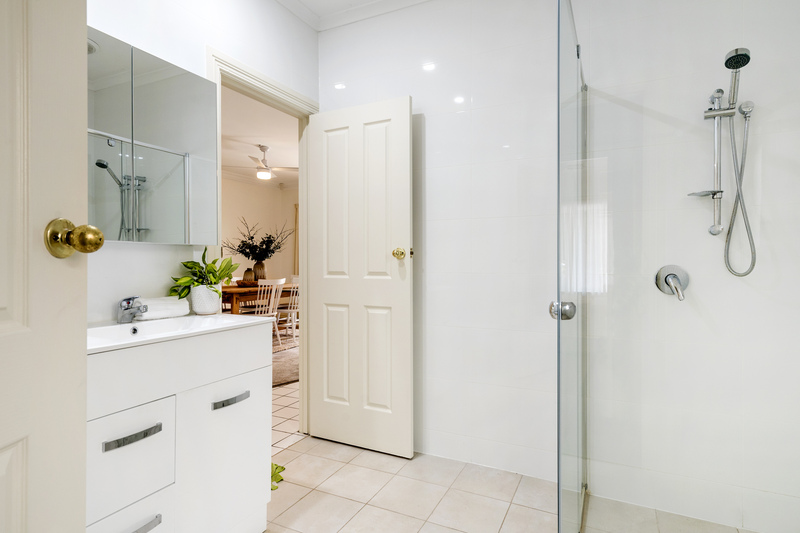 Continue your journey through your home and be pleasantly surprised with a kitchen suitable for both the novice and expert home cook, featuring ample storage, neutral cabinetry, splashback and benchtops and gas cooktop. 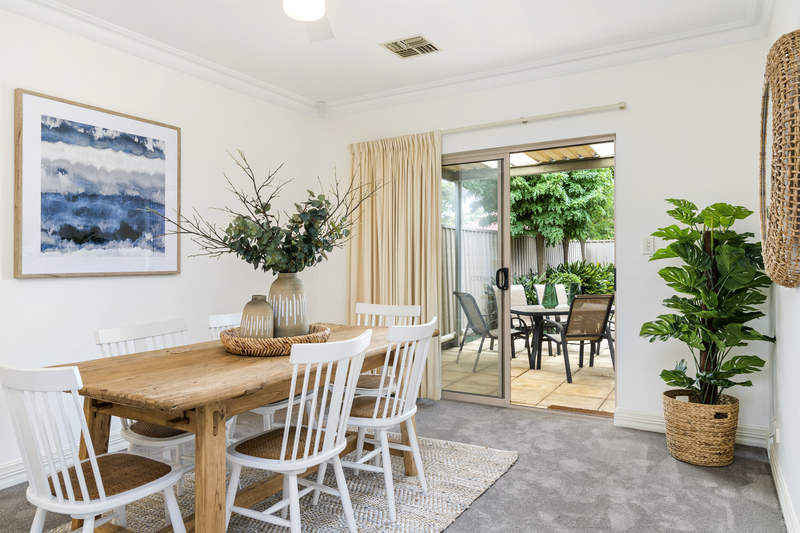 Enjoy your home cooked meals in the spacious, adjacent dining area with room for a six-setting table and chairs. 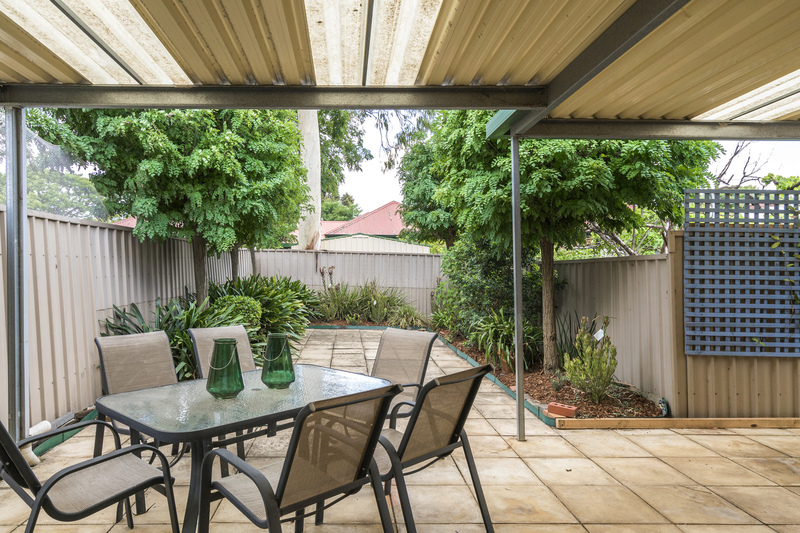 Walk further and you’ll be greeted by your own private courtyard and undercover entertaining, perfect for alfresco eating and entertaining on those balmy summer nights. 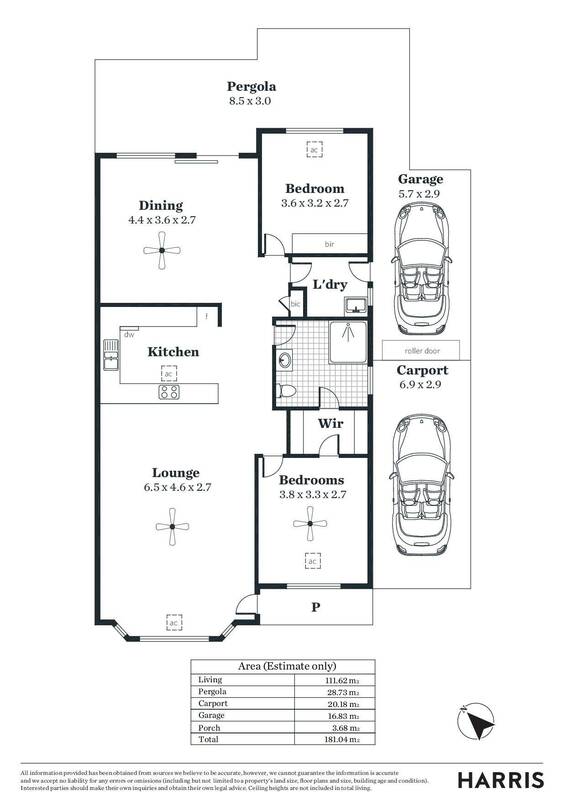 Two good sized bedrooms round out this spacious floor plan. 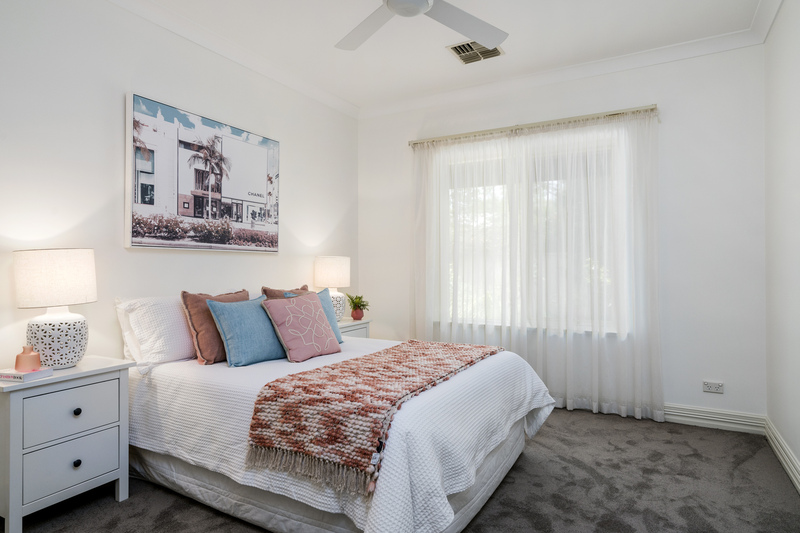 The master bedroom featuring a ceiling fan, a WIR and easy access to the walk-through bathroom. 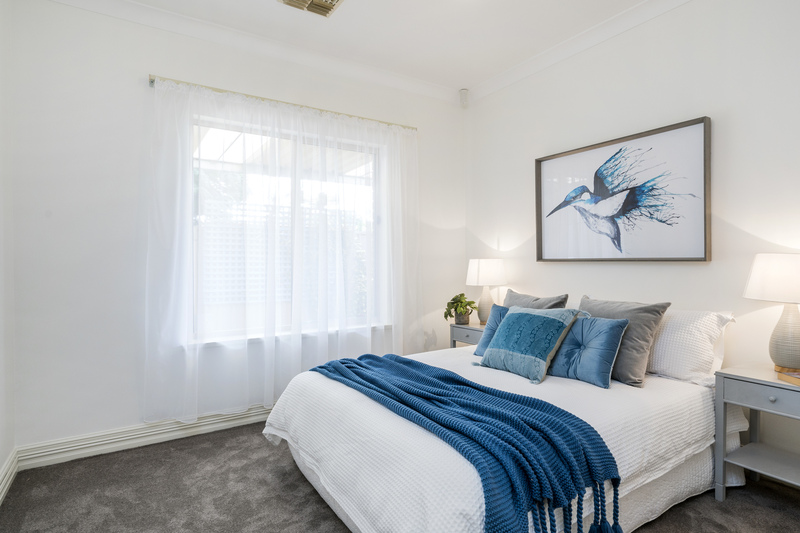 Second bedroom featuring built in robe. 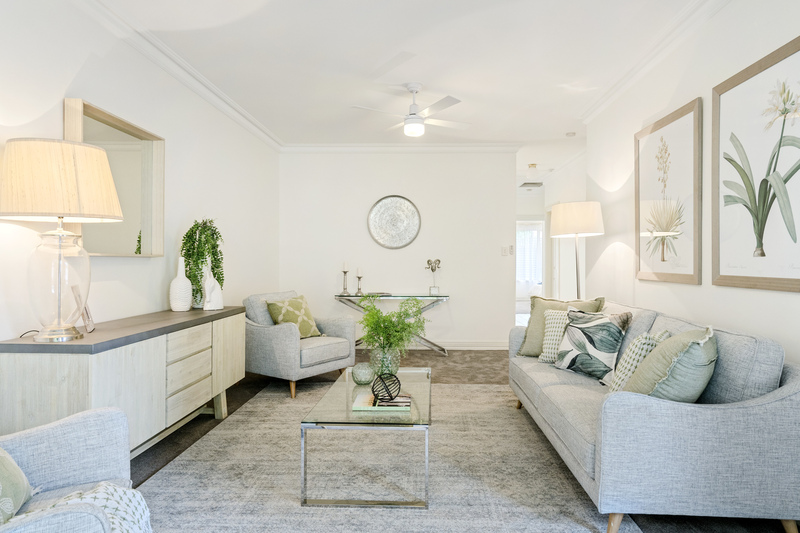 Neutral décor throughout will make it easy to put your personal touch on the property and ducted air conditioning and ceiling fans in master bedroom and lounge room will make it easy to keep cool all year round.